Supported Decision-Making New York | What is Supported Decision-Making? 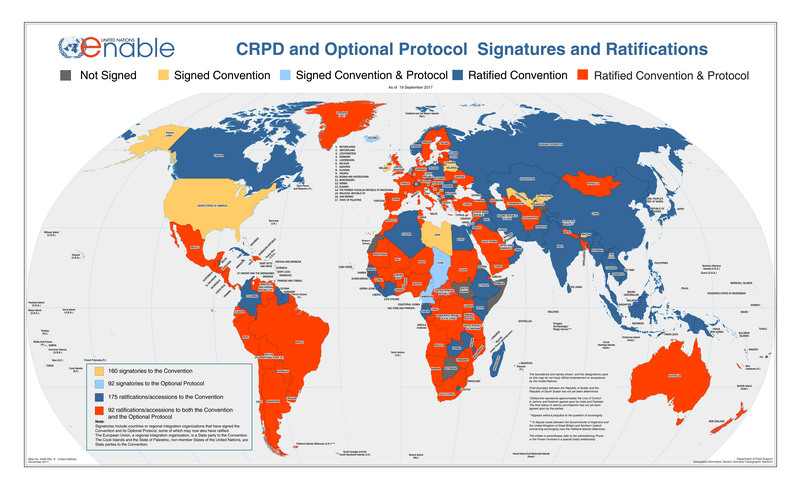 Supported decision-making derives from the UN Convention on the Rights of Persons with Disabilities (CRPD), which has been ratified by more than 170 countries around the world. In accordance with their obligations under the CRPD, many countries have been working to limit or abolish their guardianship laws, and a number of them have created pilot projects on supported decision-making as a means to persuade their legislators and judiciaries that all people have a right to make their own decisions with support from trusted persons of their choice. Kristin Booth Glen, SDMNY Project Director and Marieta Dimitrova, Lawyer, Legal Consultant, Bulgarian Center for Not-for-Profit Law conversation on the longest running of pilot project in Bulgaria. Gabby is a young woman who was born with Spina Bifida. This short film shows how the SDM process has helped Gabby to maintain personal autonomy as she talks through the risks and benefits involved in making some of her health care decisions with her Supporters. Because guardianship removes most or all of a person’s liberty and property rights, the U.S. Constitution requires that it must be the “least restrictive alternative” available for a vulnerable person in need of protection. Often, the specific issues that cause parents or others to seek guardianship can be solved by other legal means such as healthcare proxies, trust and Special Needs Trusts (SNTs) and Social Security representative payee status. If someone with an intellectual or developmental disability has difficulty in making or communicating decisions, SDM provides her or him with the supports necessary, thus alleviating the need for guardianship and providing a much less restrictive alternative that allows the person to retain all of his or her legal rights.